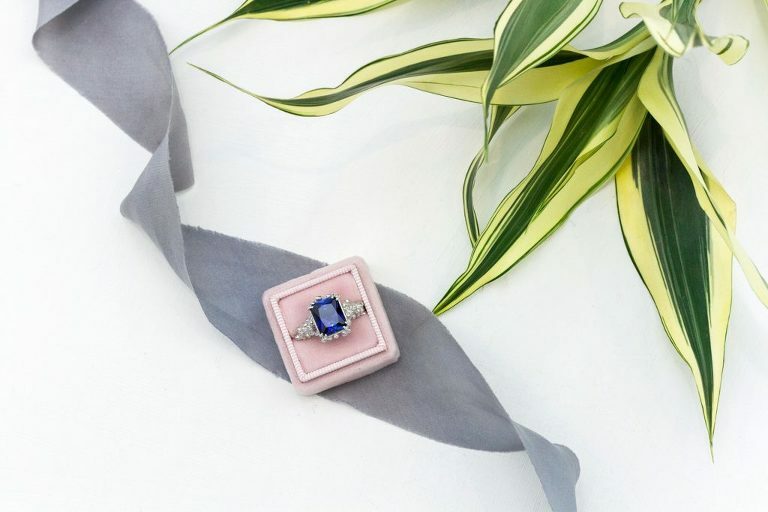 My recent photoshoot with Jade and her latest unusual handmade jewellery collection was all about making these pretty pieces even prettier. 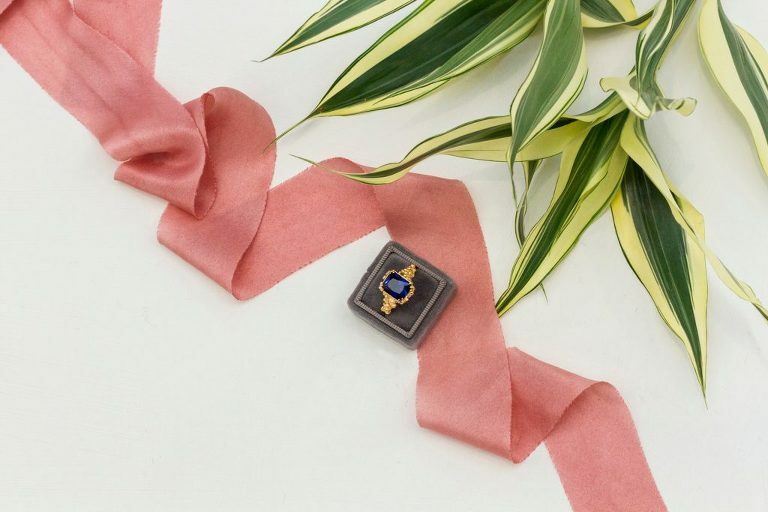 Dainty London is a sweet and an extraordinary handmade jewellery brand created by lovely Jade Sammour. She has an Incredible imagination and sense of fashion. 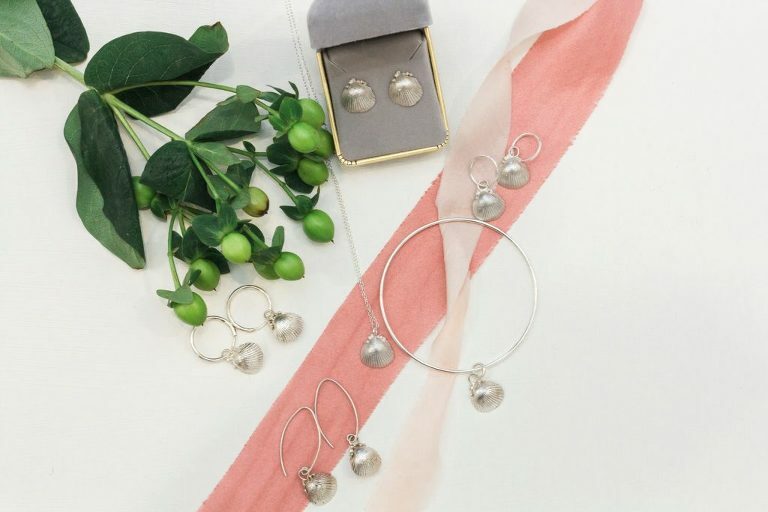 Ordinary everyday items are the inspiration for her bijouterie creations. This is a brand about sisterhood, motivational, statement-making and ambitious women. There is a piece or a set for everyone. Mothers and mothers-to-be, friends, young lovers and for family members. Her Cornish roots also reflect in her work. Detailed Cornish seashells in recycled silver and gold are the proof of it. 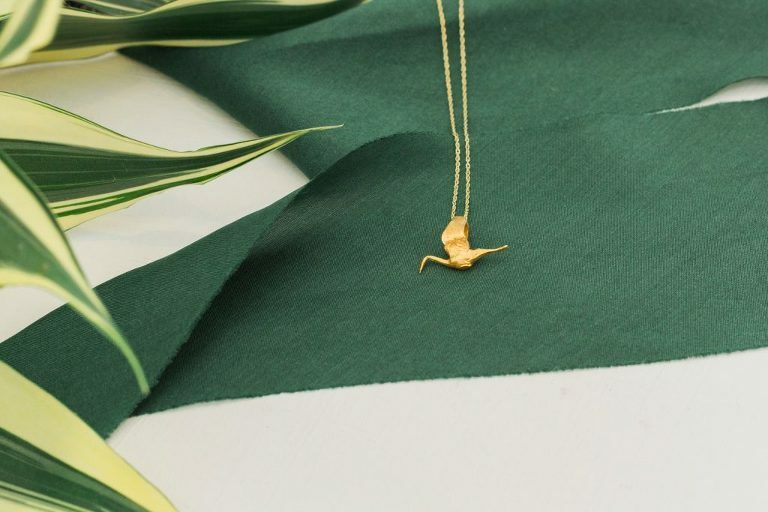 Jade tries to use recycled silver where possible, along with sterling silver, 18ct gold plate and 9ct gold, but the main ingredient is the passion, love and excitement that she has about every single piece. I have had the pleasure to work with Jade’s beautiful creations previously. Do you remember the lavender field boho bridal editorial? Check it here. I’m delighted to say that the sets I photographed have, yet again, graced not only her website as well as the Top Drawer website. Exhibiting with Top Drawer along with other creative businesses is an amazing opportunity for Jade. Wider audience and market opens up new paths for her and her business. You Go, Girl. I’m so happy and grateful I’m part of your big start. Wishing you all the luck. Photographing your elaborate, little pieces and hearing stories behind each one was a delight.